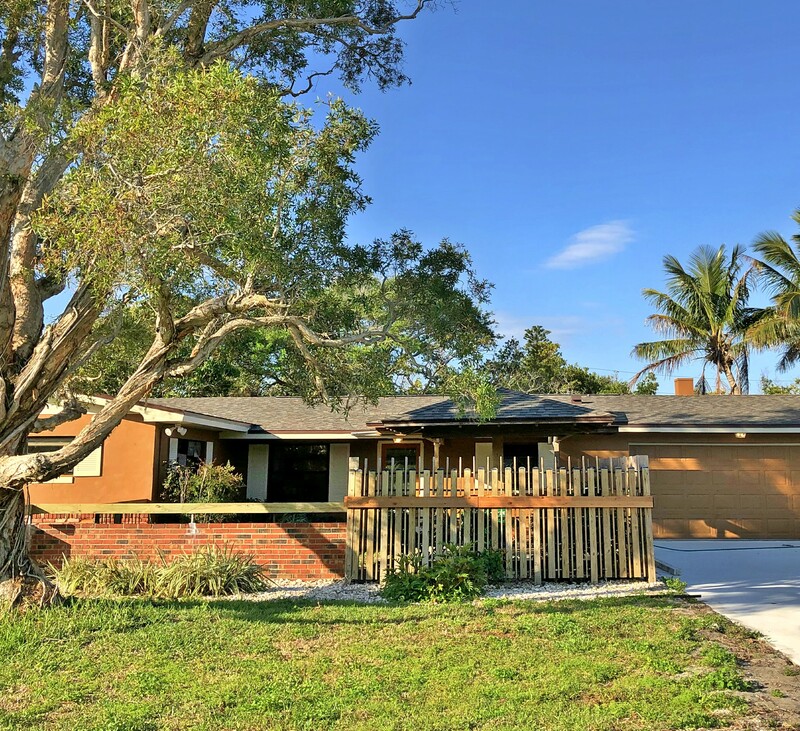 Coming Soon in Snug Harbor, Cocoa Beach! 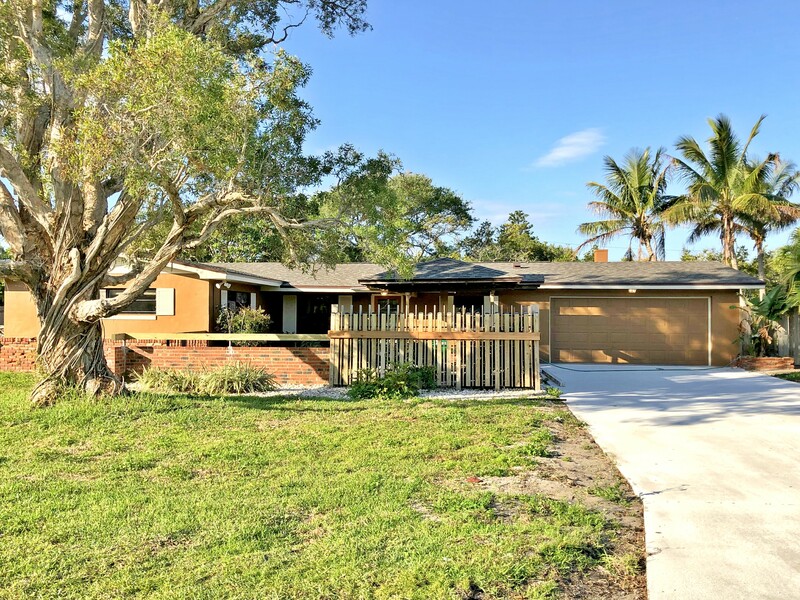 Completely updated 3 bedroom, 2 bath, pool home with paver landscaping & nice pergola entry on the water in Snug Harbor, a neighborhood locals love! Take your small watercraft (flats boat, canoe, paddle board, kayak or jet ski) out to the Banana River. Learn More about Snug Harbor Here!